Since the lettings office first opened in October 2006 the team has gone from strength to strength. Following a recent change in Directorship due to retirement the lettings team is now headed by Matt Foston – Director & Claire Brighton – Lettings Manager. The aims of the new partnership are to maintain the excellent high standards set by the former leadership. Professionalism & first class customer service is very much the ethos. The experienced team strive to exceed both landlords & tenants expectation & continue to manage all properties with the same pride as if the properties were their own homes. The lettings team offer a number of service packages and would welcome the opportunity to discuss this with new & existing clients. 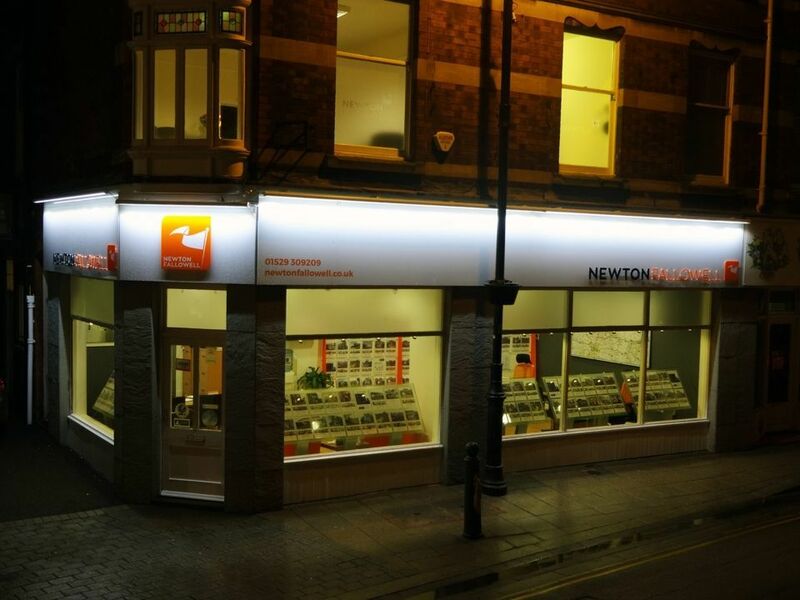 With our Southgate office being open 7 days a week we aim to always be on hand to deal with your enquiry. The branch is a member of the Association of Residential Letting Agents and the Property Ombudsman. 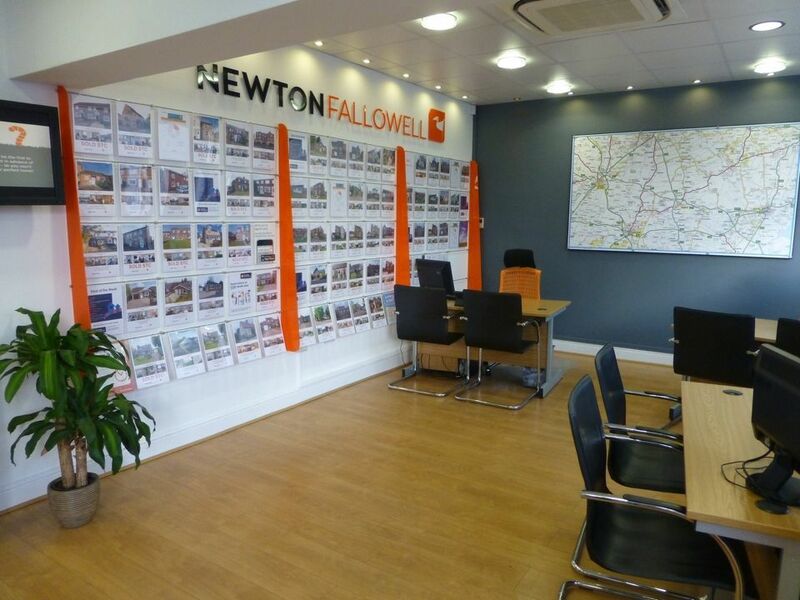 Sleaford is a small market town with a great choice of schools, a range of supermarkets and bustling shops. There is a market square, which hosts markets on Fridays, Saturdays and Mondays; as well as occasional Farmers Markets and a Christmas Market in December. The town is situated in the county of Lincolnshire, and is only eighteen miles south of the Cathedral City of Lincoln. Aside from its great schools, the area is best known for its strong agriculture and horticulture industry, and its close proximity to several RAF bases. Sleaford is close to the historic buildings of Belton House and Belvoir Castle, which host events throughout the year. Celebrities Jennifer Saunders and Abi Titmus were born in Sleaford; and the nearby market town of Grantham was the birth-place of Margaret Thatcher. The town of Sleaford offers a rural location with quick access to town shopping and pubs. If you want to escape to the countryside, there are lots of areas for walking nearby and local Woodland Waters for camping and fishing. It is well placed for commuting in any direction, and with its low crime rate and great choice of schools, it is ideal for raising a family. The range of schools in the area offer very good OFSTED results. Primary Schools: William Alvey Church of England School, St Botolph's School is a Church of England Primary School, Church Lane School, Our Lady of Good Counsel Roman Catholic School. Secondary Schools: Kesteven and Sleaford Girls School, Carre’s Grammar School, St. Georges Academy. Sleaford is conveniently located; only eighteen miles to Lincoln, forty miles to Nottingham, and fifteen miles to Grantham which offers one-hour direct trains into London Kings Cross. There are good transport links by bus and train to Lincoln, Grantham and other nearby towns/villages.